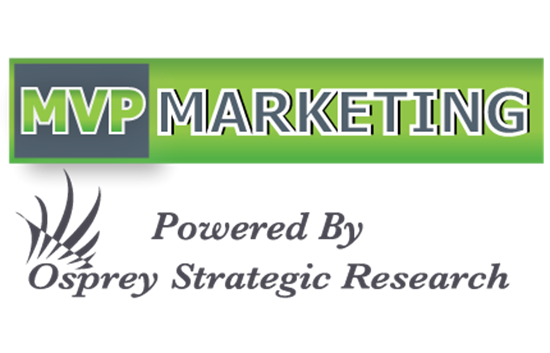 MVP Marketing by Osprey Strategic Research is a system developed by MSP sales professionals with real-world experience that took an MSP from 12 people to 25 people in two years. Gone are the days of making 500 calls per week in a shotgun approach. We’ve created an integrated system that shows you how to prioritize a calling day as effective as anyone in the industry. 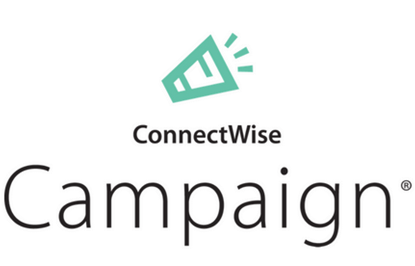 Features: Our integration helps you track, score and prioritize your sales and marketing processes.